HKTag Super League is the annual summer tournament of Hong Kong Tag. 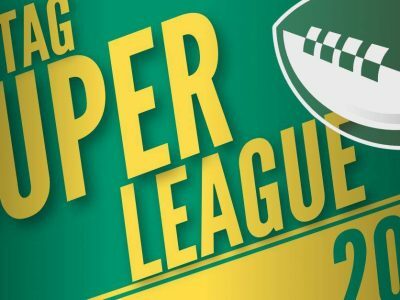 The only domestic Tag Rugby league in the region, the Super League runs throughout August and involves eight teams, across two pools, battling for the finals. The 2018 HKTag Super League was won by AIS Hashtags, in a decisive 7-4 win over defending Champions, Tag Buffaloos. HKTag Super League is a seven-a-side mixed format tournament, with a minimum of three female players on the pitch at all times. The maximum squad size is 15 players and all players must wear matching jerseys and Tag shorts (belts are not permitted). Games last 20 minutes (two 10 minute halves) with a two-minute half-time break. Male tries are worth one point; female tries are worth two points. The winner is the team with the most points. 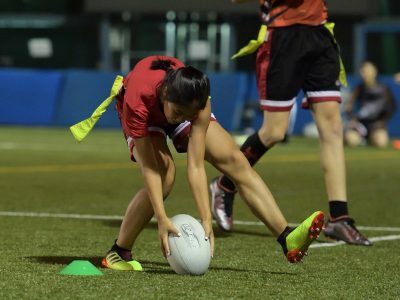 For more information about playing tag rugby in Hong Kong, or to register as an individual player, visit our Member Zone or contact info@hktag.org. Super League 2018: Meet the teams from Pool B!